Product prices and availability are accurate as of 2019-04-25 02:13:11 UTC and are subject to change. Any price and availability information displayed on http://www.amazon.co.uk/ at the time of purchase will apply to the purchase of this product. 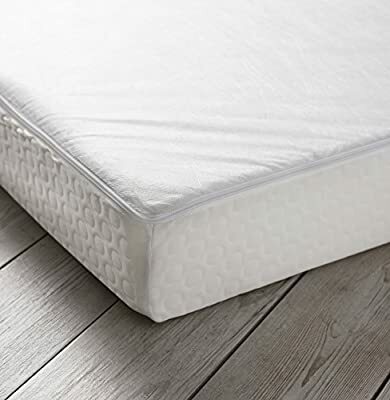 The 3ft Single Hypoallergenic Mattress. Made exclusively for our range of Cabin beds, the Mattress is a great value mattress. Hypoallergenic High Density Impact foam Double sided. Vacum Packed . UK made. 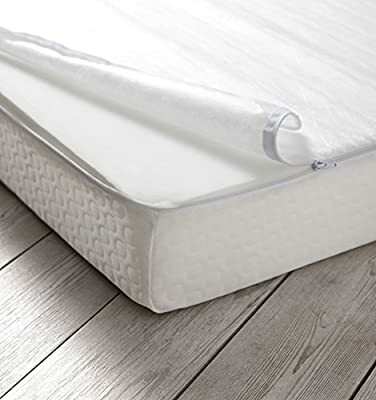 190 x 90 x 14cms Uk mainland delivery only / Unfortunately no Scottish Highlands/Islands, N.Ireland/ Channel islands or Isle of Man Delivery available For more information on the mattress please scroll to the bottom of this page.